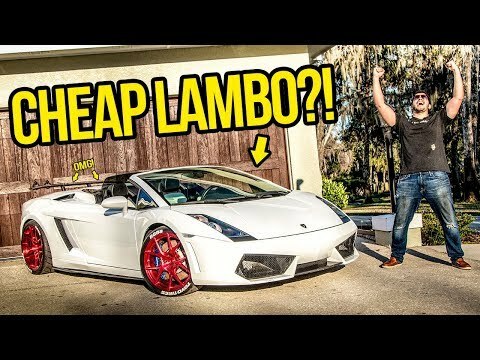 There really is no such thing as a cheap Lamborghini. Sure you may be able to find one for a relatively low price, but the cost to put it right will quickly add up. 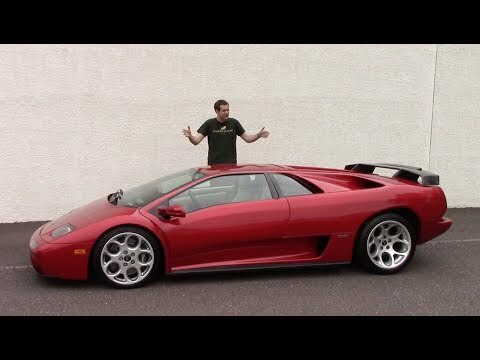 Just how bad is it if you purchase something like a 2008 Lamborghini Gallardo for about $60K? Originally this car would go for over $200,000, but thanks to depreciation good examples can be had for a little under $100,000. This makes it quite the deal, but there was s a catch. The Lamborghini Diablo was one of the fastest supercars in the 90’s. While the McLaren F1 was faster, the Diablo has styling that screams look at me. The Lamborghini has a wedge shape that looks like it is going 250 mph when it is just standing still. The V12 powered Italian performance machine is a work of art. This past week the Lamborghini Aventador SVJ set a new production car lap record. The raging bull managed a lap time of just 6:44.97 besting the previous record holder, the Porsche 911 GT2 RS. 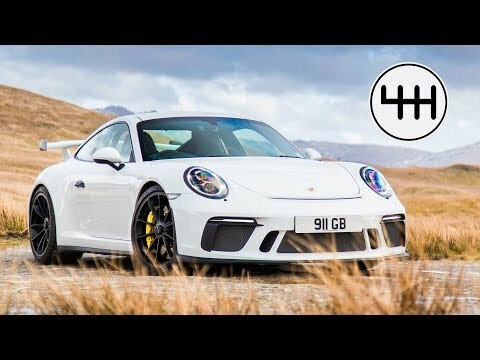 Last year the 911 GT2 RS lapped the ring in 6:47.03. 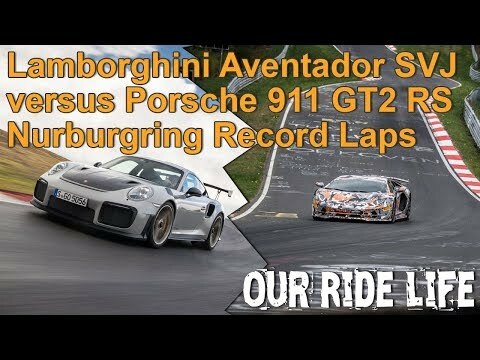 That’s right, the Aventador SVJ beat the record by two seconds.